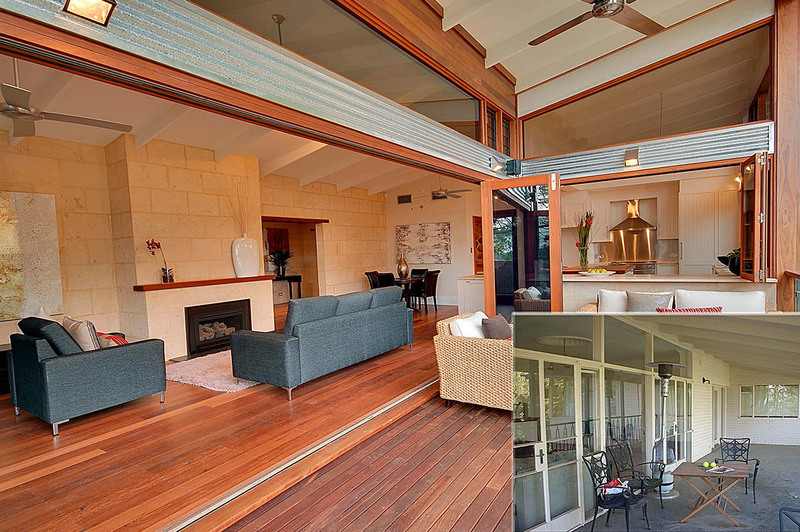 room extensions and granny flats." Do you extend up or out? 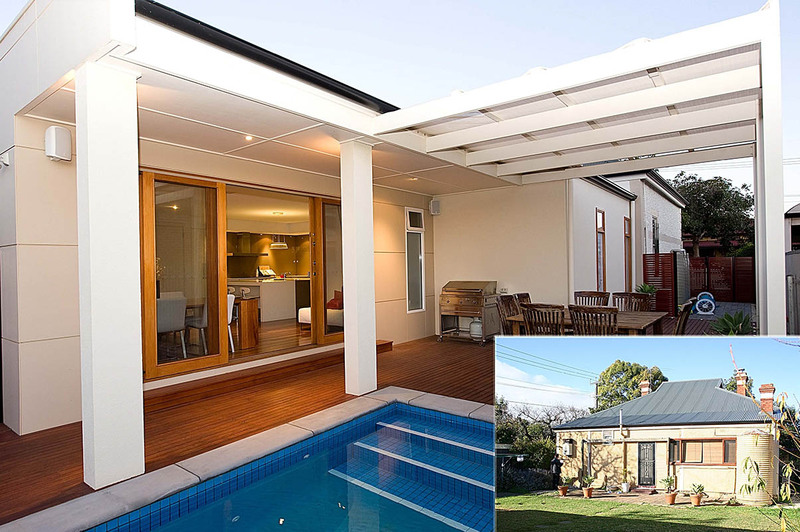 A home extension can be built in all shapes and sizes, at Adelaide Home Improvements we can help you create a ‘personalised’ solution to suit your family’s wish list. If you’re short on space, with Adelaide Home Improvements you can Add-A-Room our way – predesigned solutions, ready-to-move-in, all from just $42,645*. 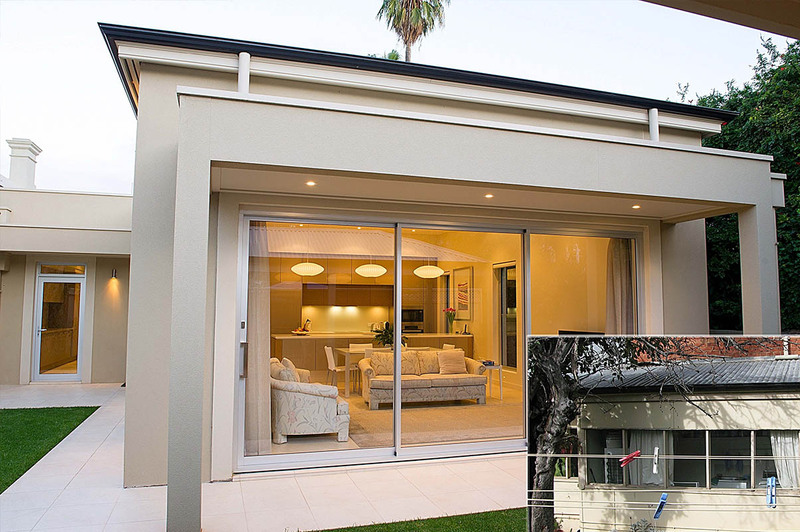 If you’d like a great free-standing Granny Flat built in your backyard, with Adelaide Home Improvements you can Add-A-Room our way – predesigned solutions, ready-to-move-in, all at a fixed price*. 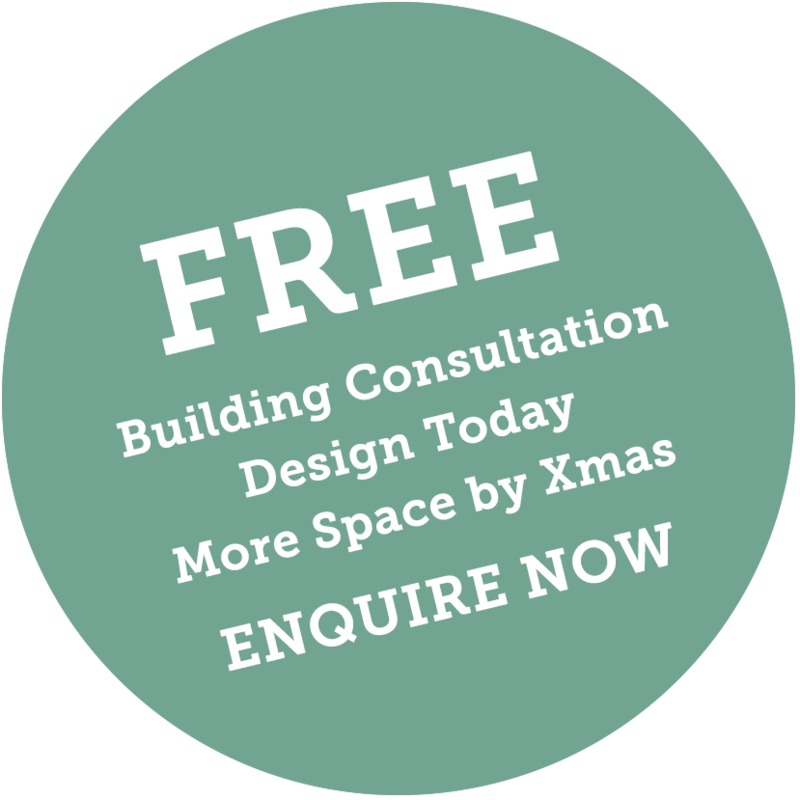 Add-An-Extension your way – a great new home extension ‘designed and built’ to suit your personal brief and budget, at a fixed price, the possibilities are endless! So let’s get together and find the best solution to add to your lifestyle – and the value of your home. 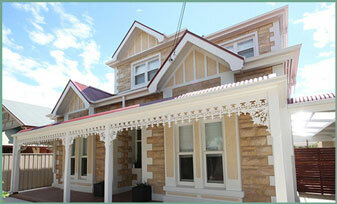 Simply contact us for a FREE CONSULTATION on 08 8297 2088 or by email or enquiry form on our Contact Page. 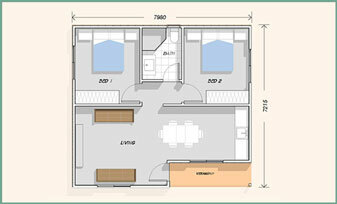 “We lived on site and our Site Manager Steve made the process the best it possibly could be. He was incredibly supportive and understanding of our needs and was available to answer every question, explain logistics and listen to our concerns. 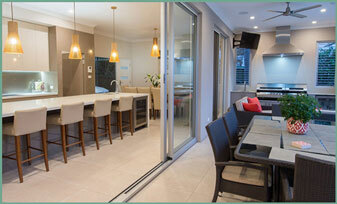 All of the Adelaide Home Improvements site crew were great guys, hard workers and very respectful of our space. 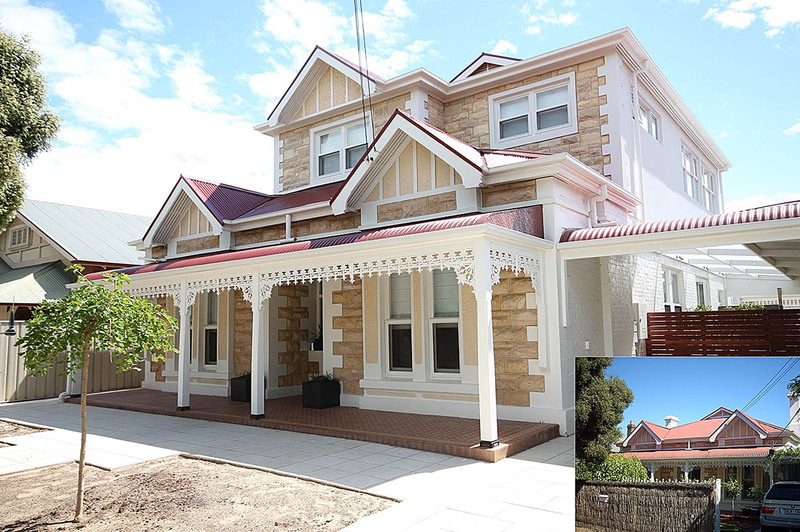 “We had a very positive and productive relationship with Adelaide Home Improvements from start to finish. 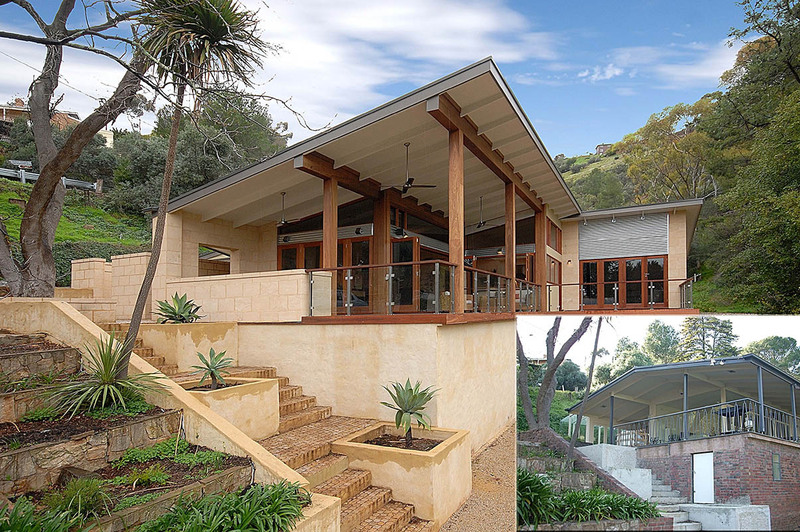 Going into our build, we wanted a collaborative approach, keen to be involved in decisions as the project unfolded. 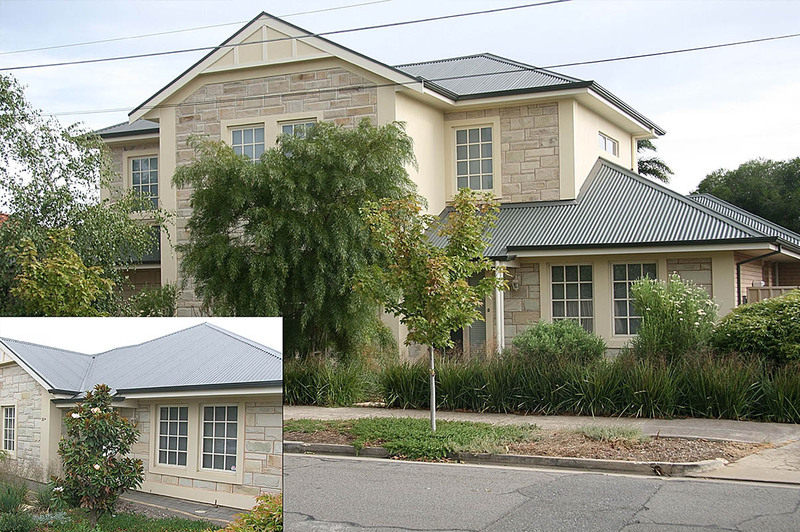 Adelaide Home Improvements provided open and honest communication and were open to ideas and changes throughout the length of the build and extension. Our site supervisor was very easy to work with, organised, helpful with information and always on call if we had any questions or concerns. Staff on site were friendly, polite and treated our home with great respect.Tradies employed by Adelaide Home Improvements were of high quality and it was evident that they respected Adelaide Home Improvements as one of the top builders within the industry.Overall, we had a very positive experience with Adelaide Home Improvements and they completed the building extension ahead of schedule.